Phantom Hintergrund. Pretty Phantom Hintergrund. 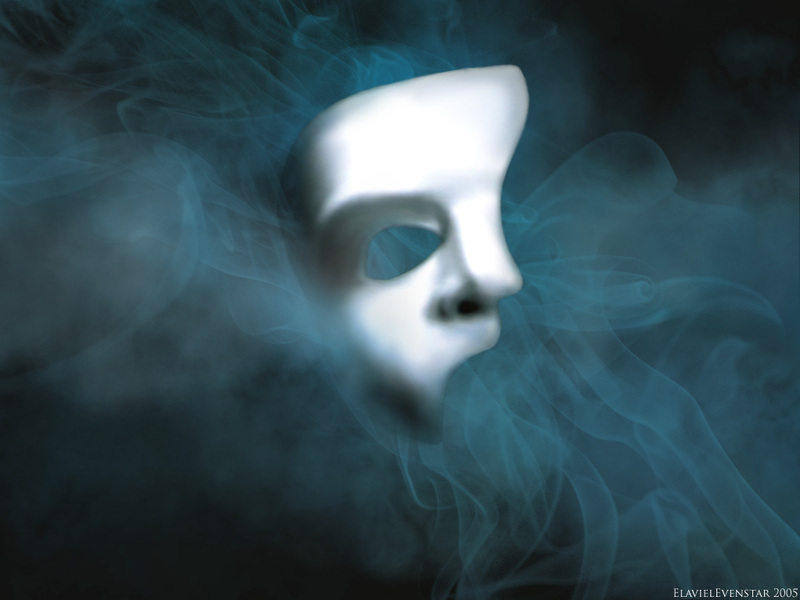 HD Wallpaper and background images in the Das Phantom der Oper club tagged: the Phantom of opera. Oh my goodness! That is really cool!